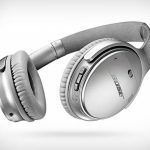 Bose is the latest audio company to abandon the cables with the release of its new SoundSport Free wireless in-ear headphones which still retain the sound quality of its wired products. 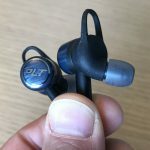 There is a lot of technology built into the SoundSport Free in-ear headphones to not only make them sound great but also comfortable to wear as well. Design-wise, the earphones look similar to the other Bose Bluetooth earphones but minus the cable. 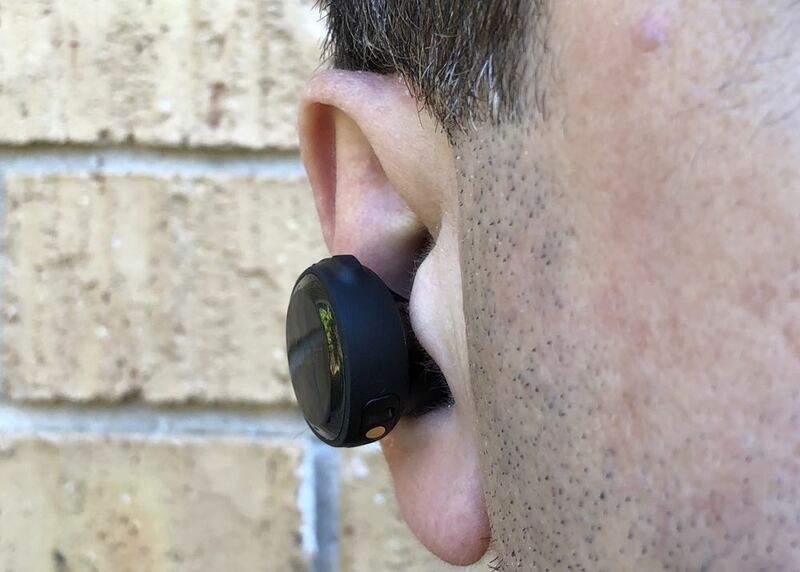 A lot of work went into fine tuning the product to improve the sound and also to maximise Bluetooth signal strength so they will still connect to your device whether it’s in your hand, in your pocket or in your bag. And they are designed to be used anywhere and, of course, while you’re exercising so they can handle water and sweat thanks to a water repellent mesh in the open ports. 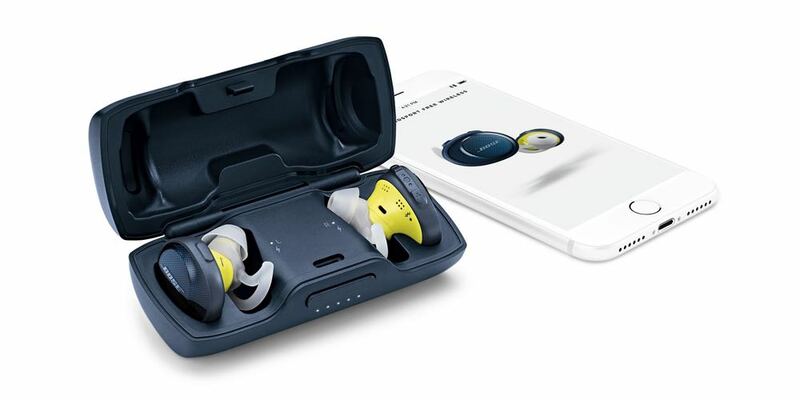 And if you want to go for a run in the rain, the Bose SoundSport Free can go with you as well. 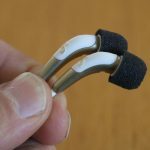 For our review, we found the Bose SoundSport Free in-ear headphones consistently delivered an uninterrupted stream whether we were listening to music, and audiobook or a podcast. Each bud is slightly smaller than a 20-cent piece but is about 3cm thick with most of that bulk hanging outside your ear. This was okay for the most part, but there were times when we were in the gym doing weights or a circuit when we brushed them with our arms doing an exercise and nearly dislodged them. This is not an issue if you’re just walking, running or using them on public transport. 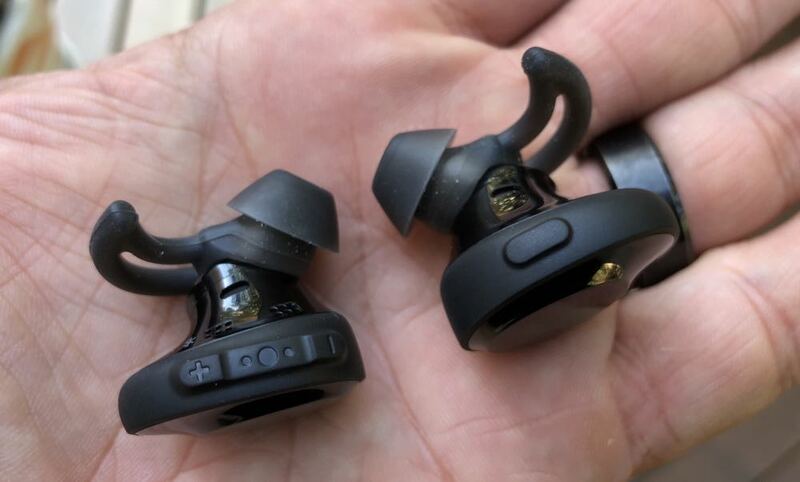 Yet while they protrude a little more than other similar styled earphones, they still feel quite balanced and secure while you’re wearing them. 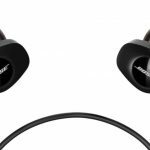 Bose uses the same silicon tips here as it does for its other earphones which create a comfortable fit and subtle noise isolation. The right bud has a volume and navigation buttons so you can take control without having to touch your device. We found these buttons rather small and they took a little getting used to before we could make the proper adjustments. 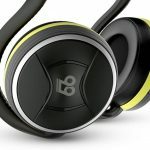 But most importantly, the Bose SoundSport Free in-ear headphones sounded brilliant. 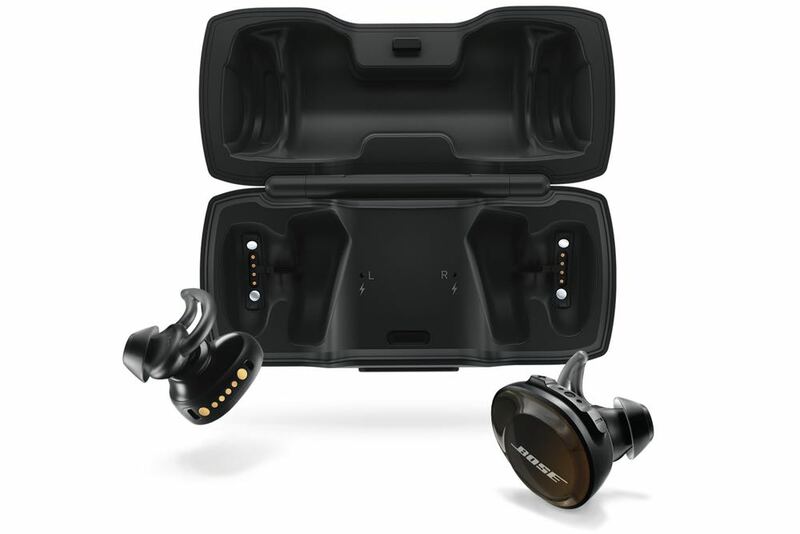 As is typical with any Bose device, these wireless earphones offer a remarkably balanced sound that nailed any type of music you’re listening to. The bass was also perfect – not too much, too little – just spot on. At the top volume, the earphones also delivered in spades and with zero distortion. Bose’s on-board volume optimised equaliser does most of the heavy lifting here and the result is consistently high performance. 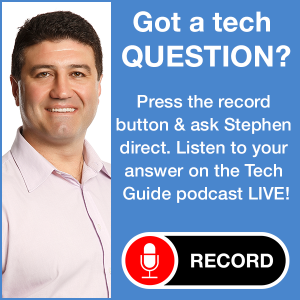 For phone calls, the audio isn’t quite so crash hot. The people we spoke to said they could hear the wind when we were outside so there was not much noise isolation going on. And we can only hear the calls through the right earbud. With a $299 price, we expected a little better in this area considering how often we are making and receiving calls with our mobile devices. 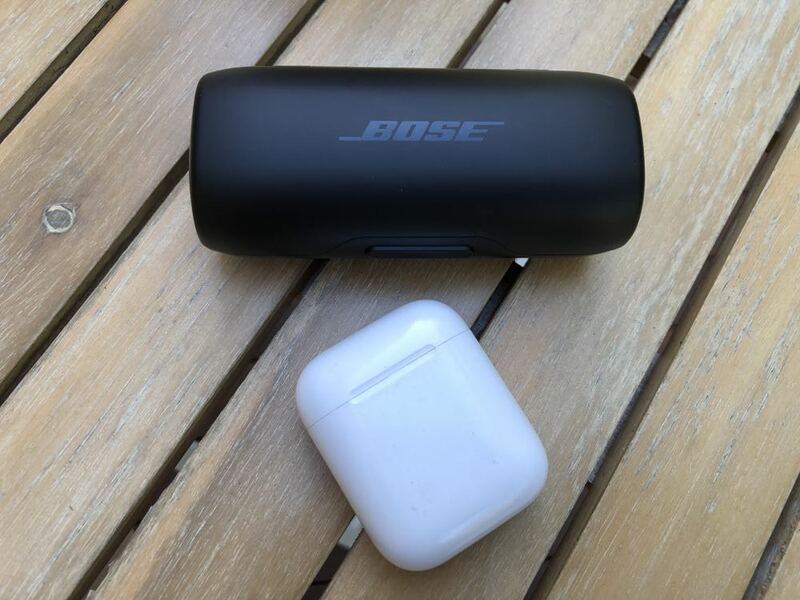 The Bose Connect app is also useful to help you connect the earphones to your mobile device but also to locate a bud if you happen to misplace it. They show up on a map within the app. The app’s also handy to get the latest firmware updates for the SoundSport Free as well. On the battery side, we got about five hours of use before the earphones needed to recharge. And to do that all we had to do was put them back into their charging case which has its own battery and enough power for two full recharges. Now about that charging case. It’s huge! 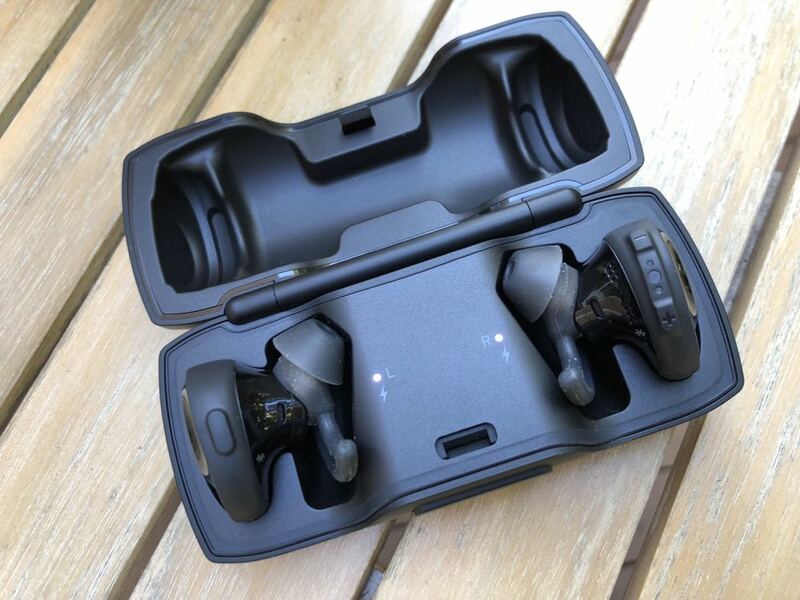 It’s more than twice the size of the Apple AirPods case and dwarfs other charging cases for other wireless earphones. It’s a bulky accessory to have to carry around especially if it’s in your pocket. 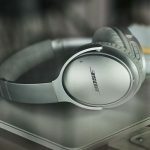 With the SoundSport Free, Bose has made yet another high-quality audio product that sounds brilliant but that are slightly bulkier than other similar products in the market. To hear this sort of quality, that extra size is worth it and won’t be an issue unless you’re too self-conscious. 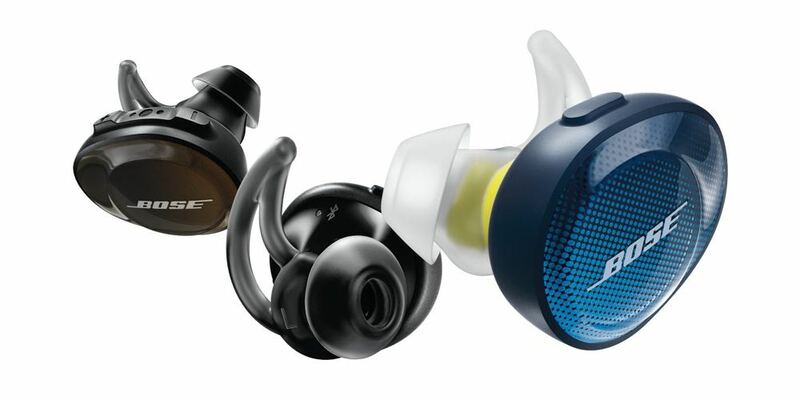 The Bose SoundSport Free are one of the best wireless in-ear headphones you can buy. True fans of the brand and audiophiles you won’t mind the slight bulk in the earbuds and the larger charging case as long as it’s delivering that high-quality audio. 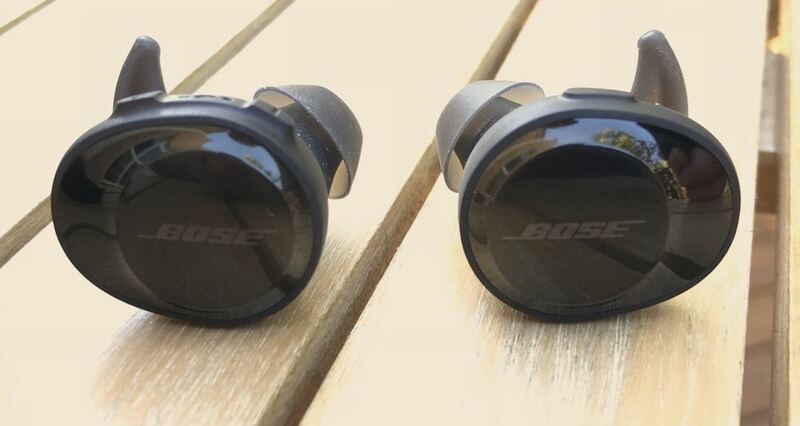 VERDICT: The Bose SoundSport Free are one of the best wireless in-ear headphones you can buy. True fans of the brand and audiophiles you won't mind the slight bulk in the earbuds and the larger charging case as long as it's delivering that high-quality audio.